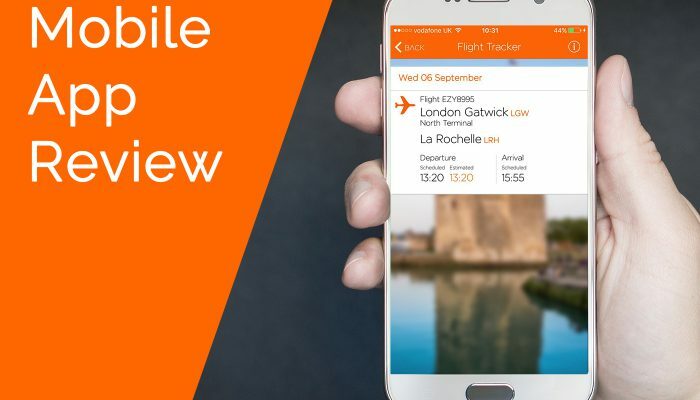 We’ve downloaded and tested the Easyjet mobile app for iOS. Does it deliver the goods? Find out in our extensive app review. 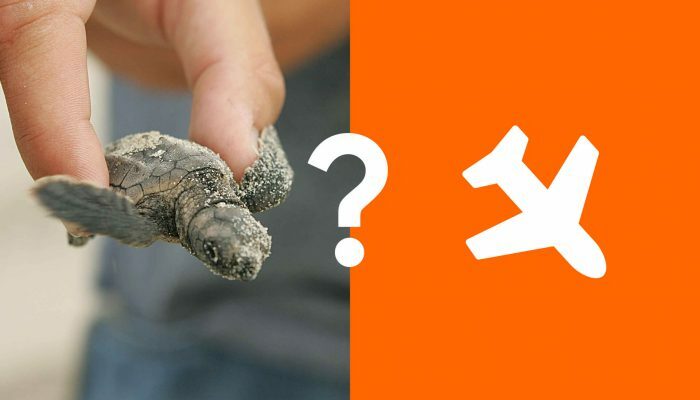 What does a turtle have to do with EasyJet grounding a flight for 2 days? More than you might imagine! 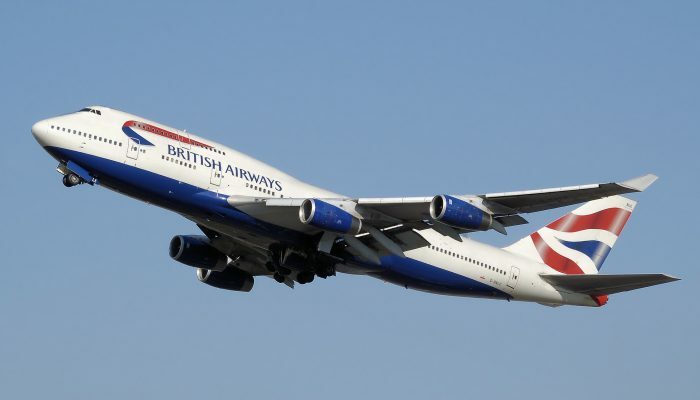 It’s been a nightmare Bank Holiday for British airways and their passengers. Learn the facts about how it all happened, and how you can claim compensation from the airline. 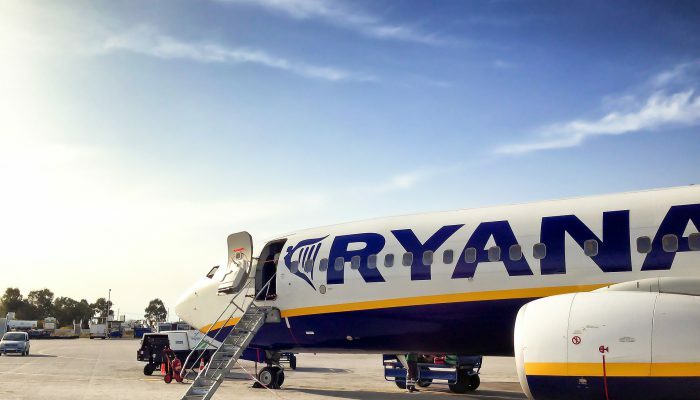 Ryanair chief executive Michael O’Leary has expressed fears that the airline might have to temporarily pause UK flights after Brexit.